Life Update: I had an amazing turnout for the Wildtree party and it took me TWO hours just to put the orders in. 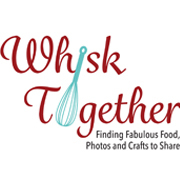 Best party I have ever had – even after selling Pampered Chef! Who doesn’t need groceries? I bought a few extra things from Wildtree that I wanted and they were REALLY good. Maybe some time I can reverse engineer them and have a whole stash. Since it is all natural, it is all made out of the stuff I make from scratch anyway! Sunday Morning Cinnamon Rolls took 10 minutes to put together and were really good. Everyone ate them. (I have made this type of roll in the past, but even America’s Test Kitchen’s recipe wasn’t as good or easy.) I made a sweet dip out of the Lemon Lime Cheesecake Blend and it was to die for! Totally just like the Lime Cheeseball you see in packets or sold by Tastefully Simple – but without yellow #5 or hydrogenated oils. Stuff some strawberries with it and you’re ready to party. Here is a photo of the order I placed. Most of the stuff on the sides and back left are several items deep. My photography studio was a grocery store for a while. But there is a huge sale on backdrops, so I am buying some fabulous ones and getting my studio back soon! Recipe Update: Ooh, do I ever love sweet rolls! But if you are looking for the preservative filled ones coated with sugar out of the vending machine, these won’t do. They are not overly candy-like sweet, but just enough blueberries to feel like it’s healthy. In the overall shot, you’ll notice the rolls are a little rough… I forgot about them and also used Red Star Platinum yeast. Excellent product, but it rises fast and so thankfully the rolls still tasted amazing and did not collapse. If your yeast bread collapses when you put it in the oven, it could be from over-proofing. This is when the yeast has made so much carbon dioxide that the flour cannot hold the structure and causes the loaf to collapse. 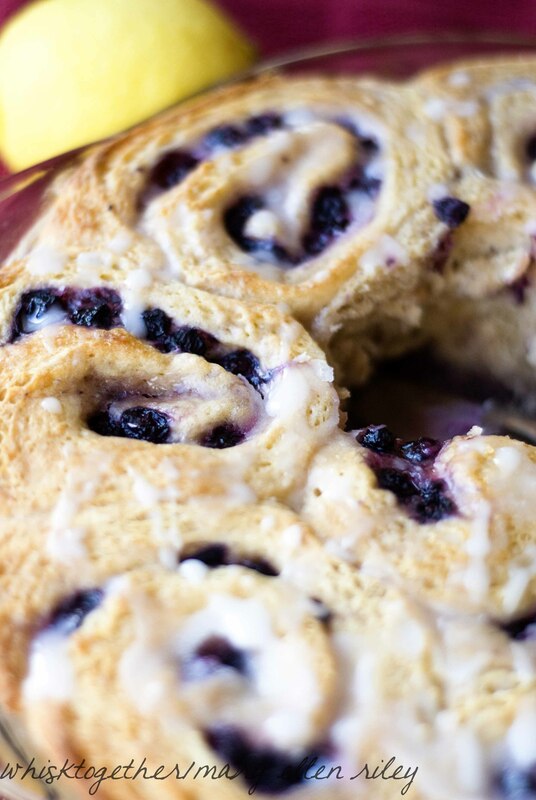 I am sure you could also use the dough from our light cinnamon rolls made here and just use the blueberry filling and icing instead to cut a few calories. That recipe uses AP flour instead of bread flour, so you can use it if you are out of bread flour! 1. Add the bread dough ingredients to your bread machine per their instructions. My Oster Bread Machine states to add all the liquids first. Then, pile the flour on top, poke a small hold in the top of the flour to add the yeast. Put bread maker on “Dough Cycle”. 2. Mix your filling together in one bowl: frozen berries, sugar and cornstarch. This needs to be done about 10-15 minutes ahead of time to let it marinate. Cover and rest dough 10 minutes. Roll into a 16″x21″ rectangle. Sprinkle the filling onto the dough except for the top 1 inch. 3. Roll the dough into a log and cut into 12 rolls. (I also gently squeeze the log together to keep it together. Then cut in the center. Cut each of the 2 logs in half. Then cut each one of those 4 logs into 3 rolls. This gets me perfect-sized rolls each time.) Place rolls into a greased 9×13″ pan. I use pyrex. You can also use 2 – 9″ round pans. 5. For icing, mix all the icing ingredients together. Ice slightly cooled rolls. 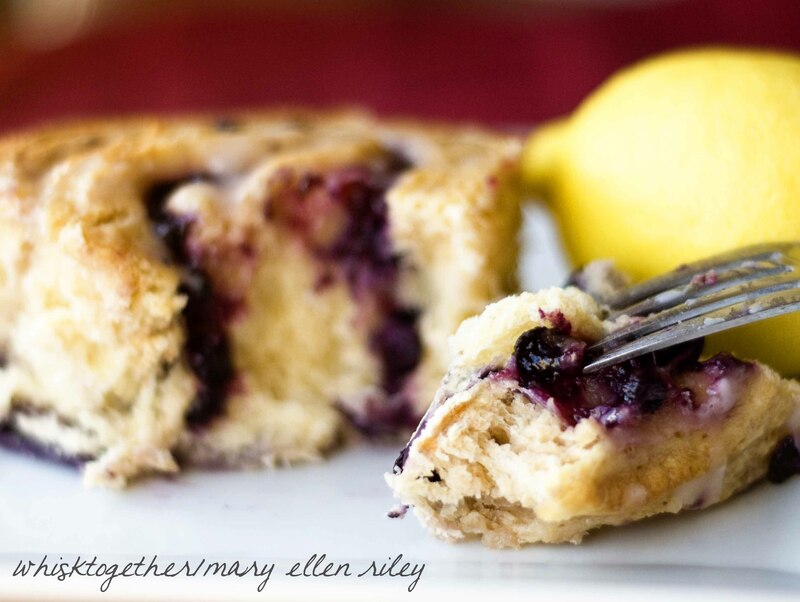 Ooh, blueberry cream cheese filling sounds great, too! Search for blueberry on here and you will get lots of regular and creative recipes for blueberries – one of my favorites is blueberry baked oatmeal!